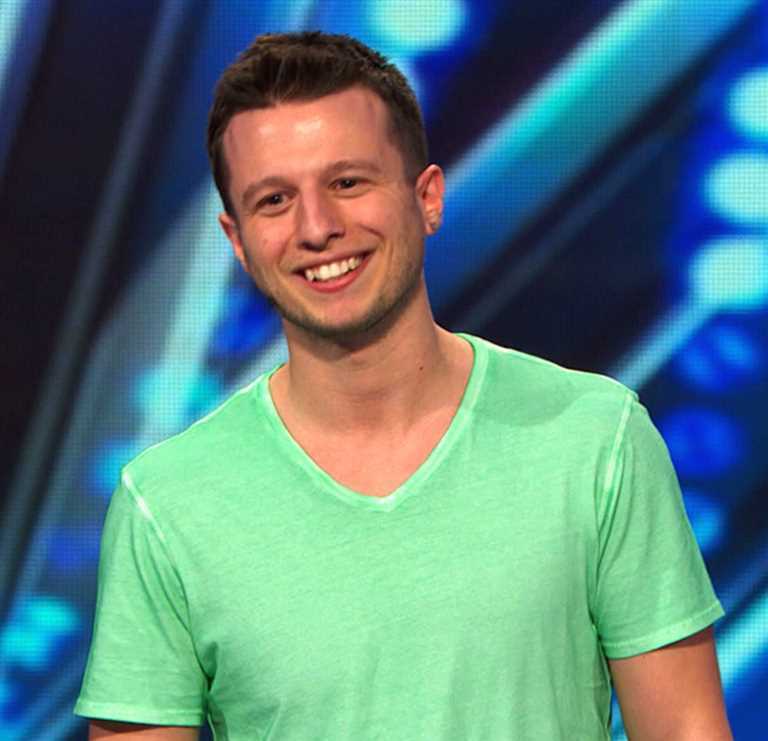 Congratulations to Mat Franco. The big winner. It was very exciting to see a magician finally win a major television event, to be quite honest it is a day I really didn’t see arriving when it did. 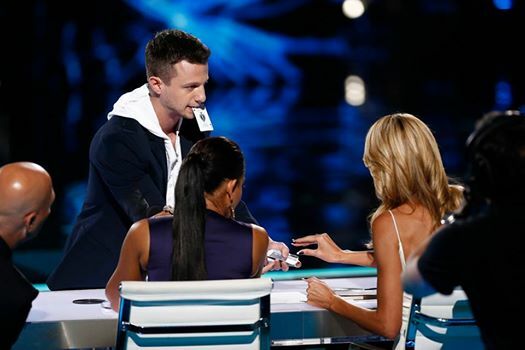 In winning “America’s Got Talent” Mat Franco has done something that is a real shot in the arm to every magician in America. There were some very strong acts in the 2014 finals of AGT and this talented young man did a great job of becoming the big winner. He is going to do a wonderful job of opening up the entertainment world to the potential of sleight of hand magic being a mainstream and viable entertainment booking option. A major entertainment booker emailed me this morning and said, “Close-up magician took it last night on America’s Got Talent, not an illusionist with boxes and a girl, but a true sleight of hand artist – whoo hoo!” I couldn’t agree more…. Franco did some great magic in his 90 second slots. His initial set when he performed a customized Sam The Bell Hop was a tough act for him to top He went on to show a lot of style in a very daunting scenario —performing sleight-of-hand in Radio City Music Hall. The last time I saw magic in that particular venue it was Siegfried & Roy breaking in their new show before debuting it at the Mirage. It wasn’t an easy stage for them to fill even with all the spectacle they brought to the party. It is also not at all easy to present a satisfying 90 second bite of magic; when the great Billy McComb used to be asked if he could do a ten minute show he would reply, “Absolutely, now in ten minutes I can either find a card that nobody selected—or have a card selected and not find it. Which would you prefer?” I can relate to that response. In the semi final when Franco was facing off against David & Leeman and Mike Super, I was very impressed with the way that Mat built up his miniature act from three separate tricks. In other words he presented the classical theatrical three act format — an opener, a middle and a closer! It really paid off when contrasted with his colleagues decision to perform one effect at a more leisurely pace. As magicians we all view other magic acts through a strangely distorted lens, we forget that lay audiences are much more interested in the magician and not what he does. We just aren’t the correct demographic and Franco showed how effective a fresh look at the classics can be for a lay audience. It was less important that the tricks were fresh and new and extremely relevant that Mat was. I was expecting a great deal of sniping over some of Franco’s palpably correct choices, I was delighted to see that the magic community joined forces to congratulate this personable and talented young man into the major league. This is a moment for rejoicing with no element of sour grapes spoiling the moment. Mat Franco has given us all something to be very proud about, more power to him, I will watch his next moves with interest and excitement. ~ by Nick Lewin on September 18, 2014. Congratulations Franko and thanks again Nick for helping to make the feat exceptional. I couldn’t agree more. Mat has opened, not only HIS door to mainstream acceptance, but opened every one of our doors a little wider. And he did it with class, charm, charisma, likability and good, solid magic. Bravo, to my friend, Mat. Concur! Thank you, Nick, for the spot-on comments. A fine day for Mat and our craft. Well said, Nick.